Nadifa Mohamed set to thrill them Nairobi folks. The Sunday Salon was a really great event that debuted a few years ago and was the brain child of our old friends from the Kwani Trust. The event usually had several writers read their works at the Kengeles in Lavington on a Sunday afternoon. It’s a pretty quiet setting so you could interact with what was possibly the next big authors or even current authors away from the maddening crowd. The event didn’t last long which is normal in this town and died a quiet death. It would however reemerge ever so often from its grave when there was an author in town who needed to read their works to a crowd of fans. Its seems that the thriller Sunday Salon is back. The people who will be reading their works will Nadifa Mohamed and Adam Foulds. 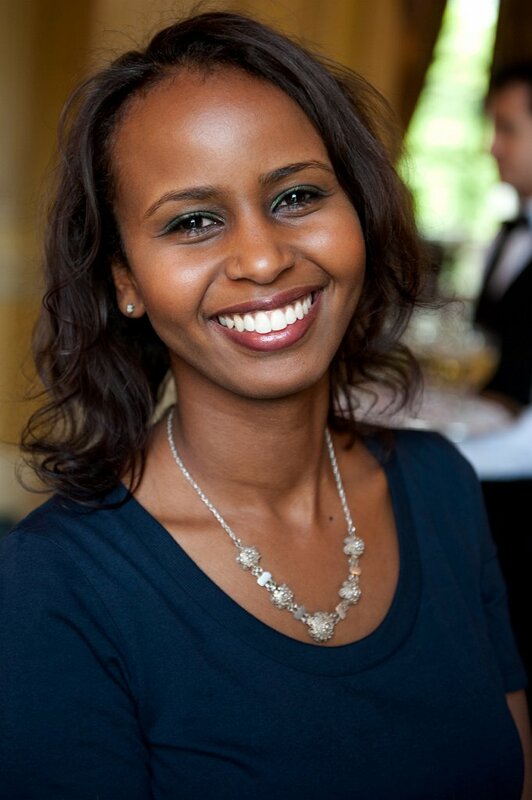 Nadifa is a Somali-British novelist while Adam Foulds is a British novelist and poet. I told you. The Brits are coming. Nadifa’s book is Black Mamba Boy which made it to The Guardian’s first book shortlist in 2010. Adam’s book is The Quickening Maze and he just happens to be an a very special list. The Granta 123: Best of Young British Novelists 4 first published in Spring 2013. This listing has named British novelists under forty that are predicted to shape the future of literature in Britain. The whole purpose of their reading their works will be, apart from promoting their works, to launch the Granta List in Kenya. Thats something to look forward to no? For those who need African literature promoted on African soil at an African event fear. There will be additional readings and performances featuring writers and poets from South Africa and Kenya including Adbul Adan, Billy Kahora, Malika Ndlovu and Thabiso Mohare. Previous Previous post: Anyone for a literal Day of the African Child?